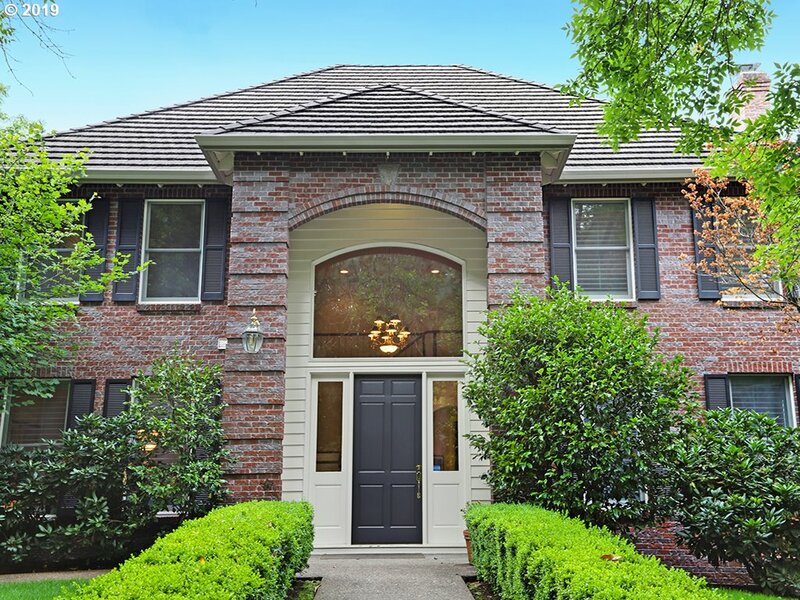 All Burton homes currently listed for sale in Portland as of 04/19/2019 are shown below. You can change the search criteria at any time by pressing the 'Change Search' button below. "A true oasis away from the city on coveted street rarely seen on the market.With a timeless floorplan,impeccable construction & elegant millwork meticulously maintained by original owners this is the perfect opportunity to create your dream estate w/simple cosmetic updating.Serene setting w/colorful gardens &premier location mere minutes to shopping,dining,parks,schools,&more.Easy Freeway access for quick commute to Downtown,Nike&Intel."